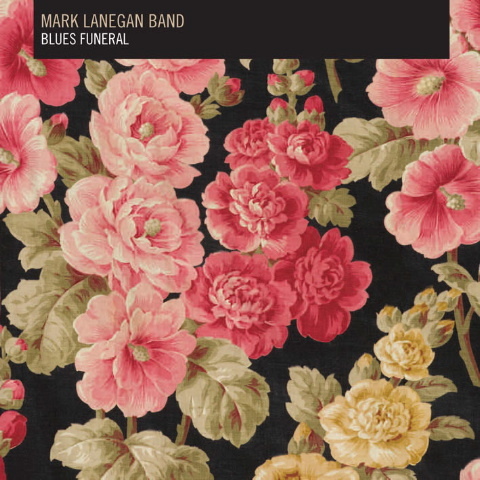 Every previous Mark Lanegan record has one vibe, usually one gloomy vivid backdrop behind each track. (examples: Field Songs or Whiskey for the Holy Ghost) Blues Funeral is different for him, being all over the place, from grunge to electro-blues, disco, shoegaze, etc. The new sound involves electronic drum loops with a live blues band. "The Gravedigger's Song" is a perfect ML love song with a gothy Nick Cave feel. Lanegan's voices seems to be getting better every album. Deeper, Darker, Soulful. Blues Funeral is a grower, I recommend one listens to it 6 times before they "get" it.